MBC Facility Services offers high-defined cleaning services in Western Melbourne. We offer cleaning services in and around the region encompassing residential, commercial as well as industrial spaces. Our professional carpet steam and dry cleaning techniques help in retrieving the carpet condition. We have a team of highly skilled and experienced cleaning experts who are ever ready to accept any challenge of cleaning. We have high proficiency at the end of lease cleaning as well as upholstery cleaning. We adopt healthy and hygienic cleaning methods and execute the works with minimal time consumption. 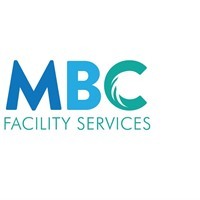 Bond back cleaning services offered at MBC Facility Services is unmatched in the industry!